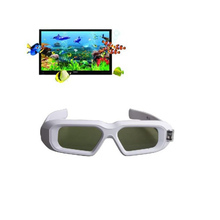 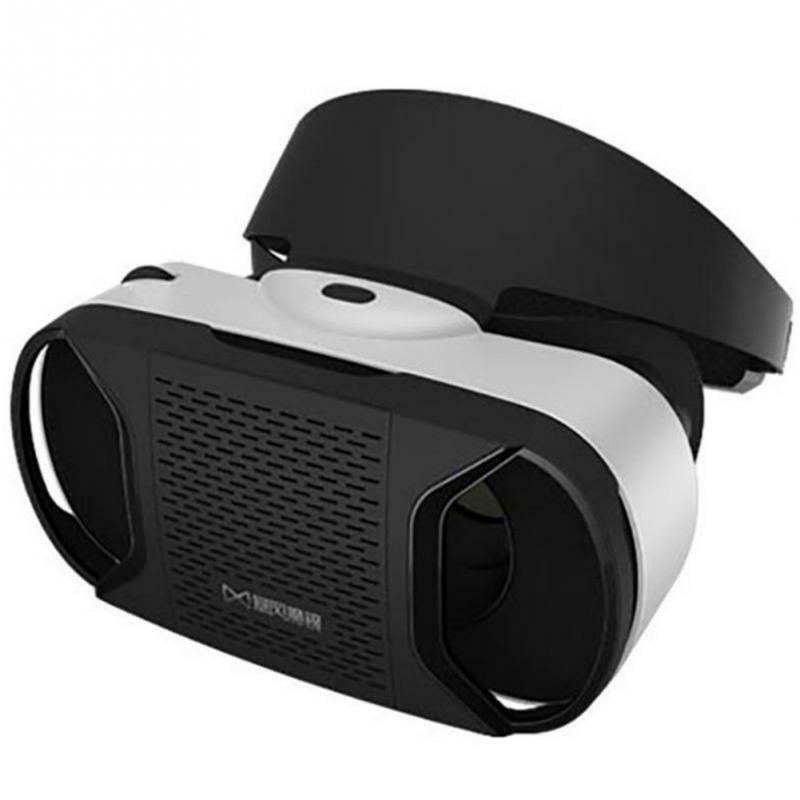 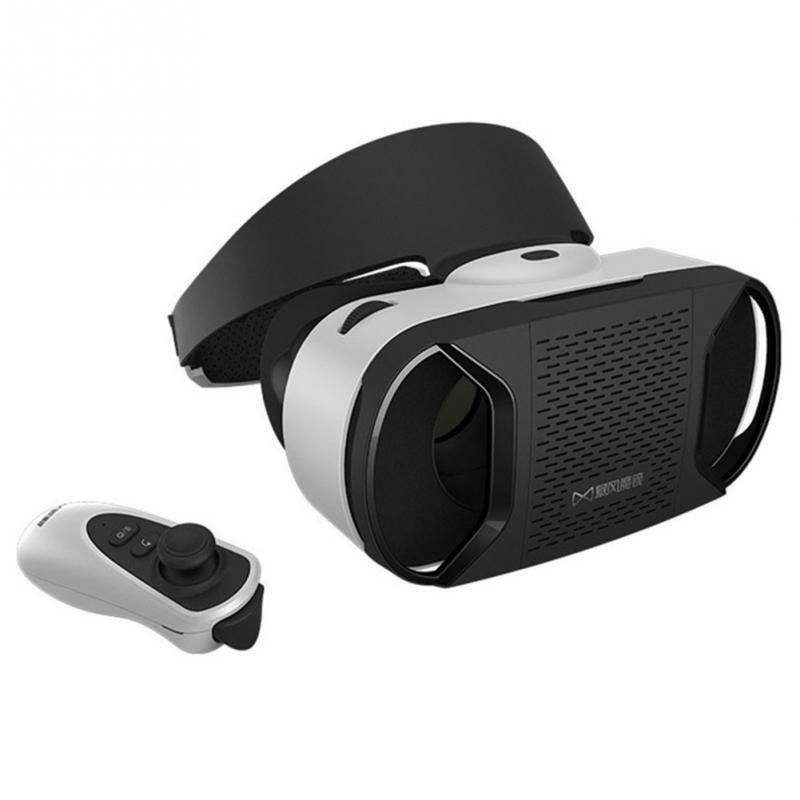 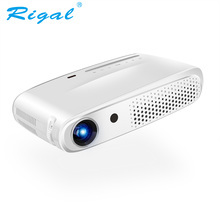 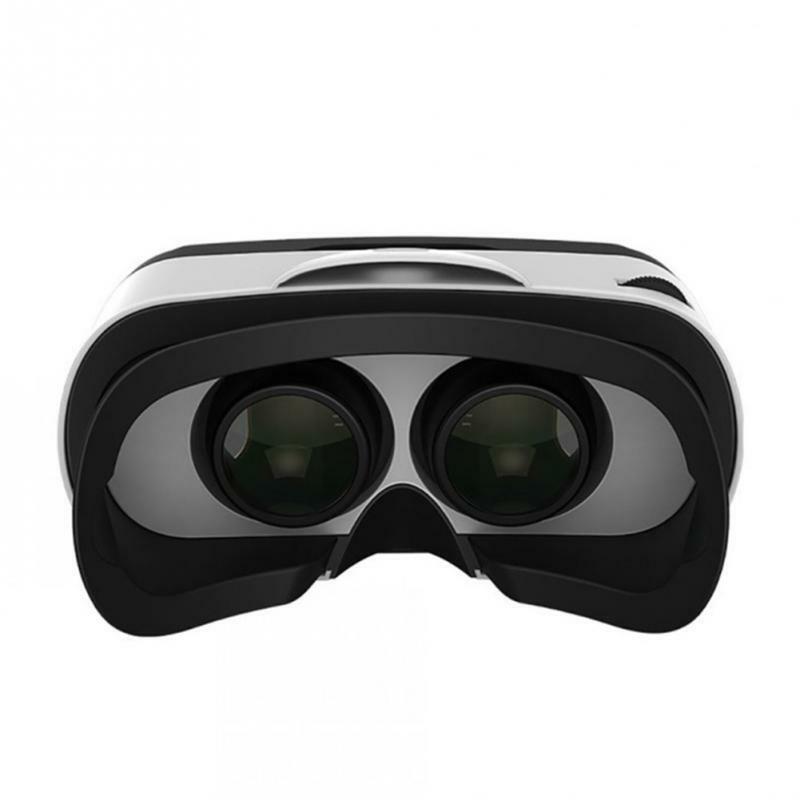 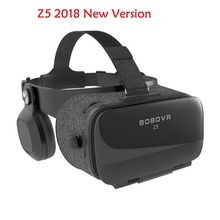 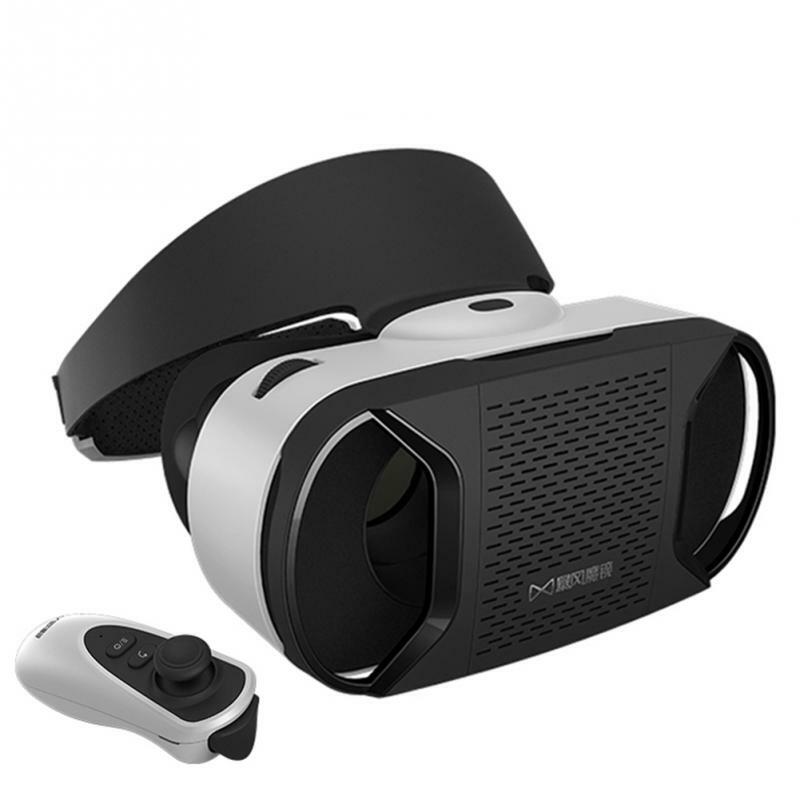 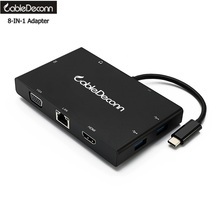 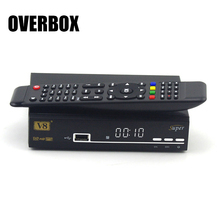 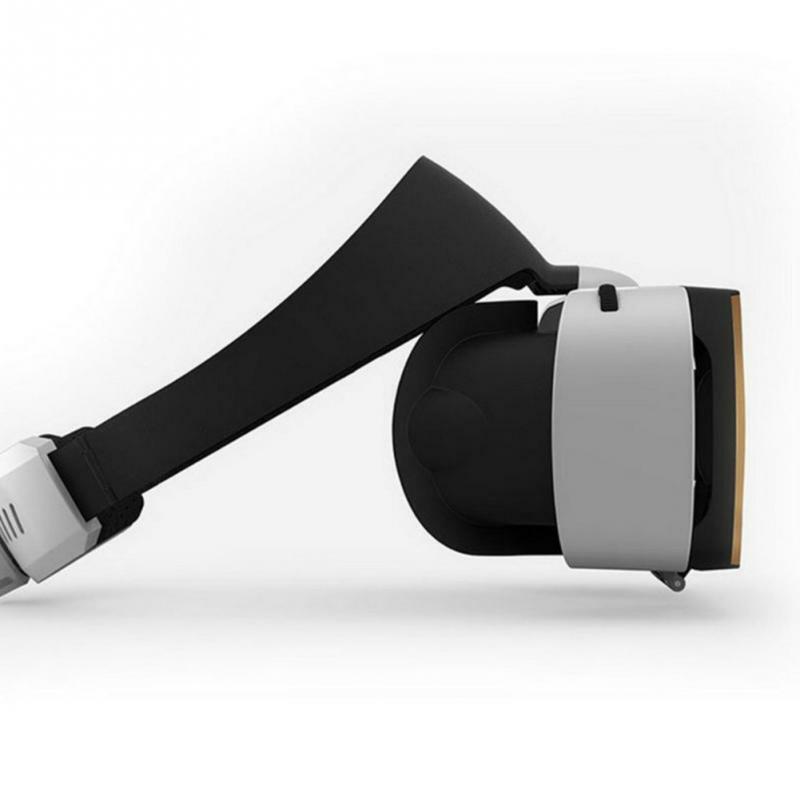 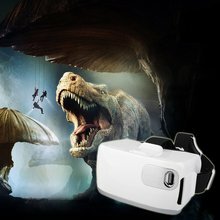 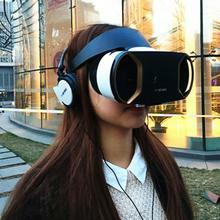 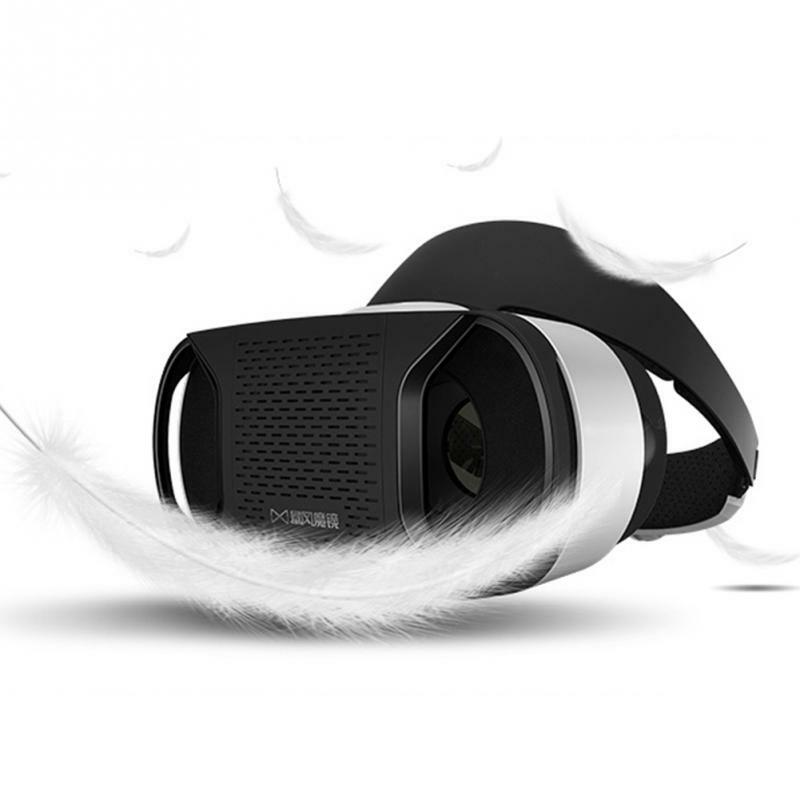 Suitable for mobile phones size below 6in, provides 3D movie enjoyment at home. 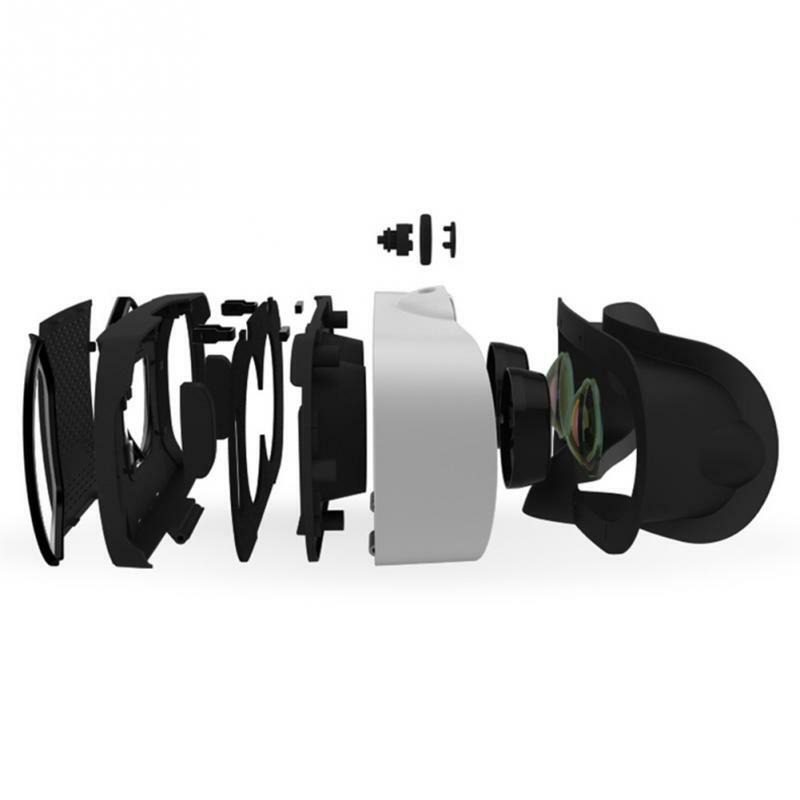 Unique aspherical lens provides 1080P high definition frames, no deformation. 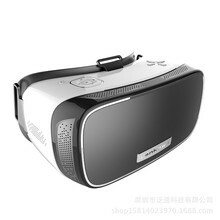 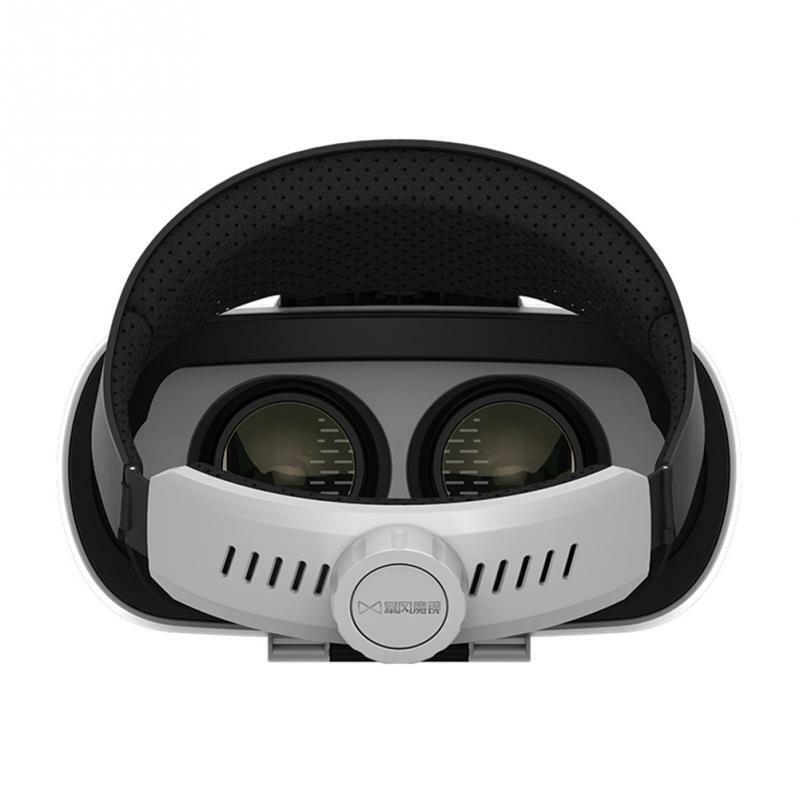 Large view window and 96° ultra large field angle, wear it can immediately watch 3D movie without focusing. 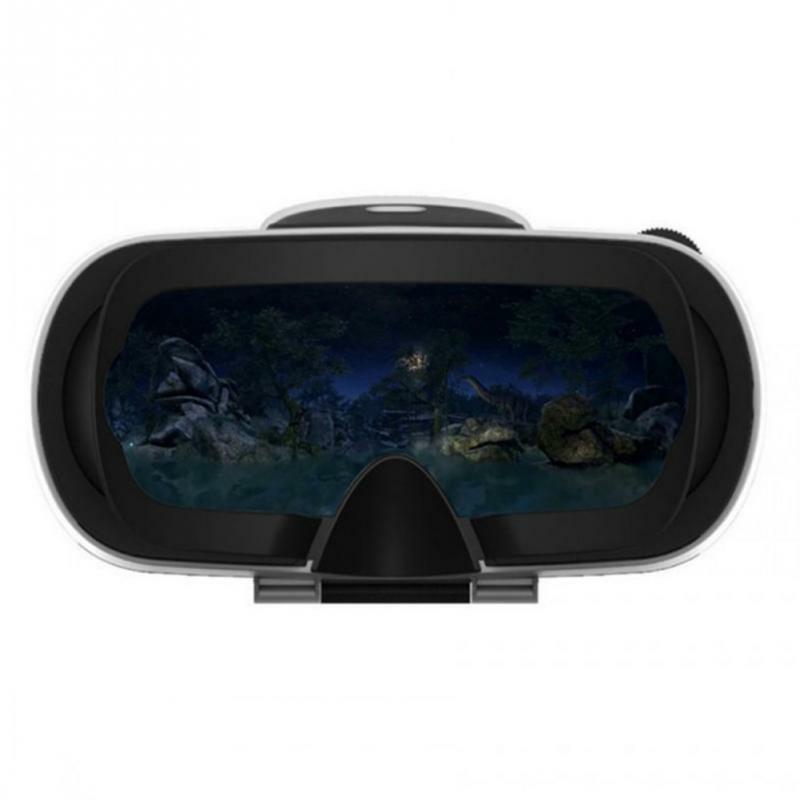 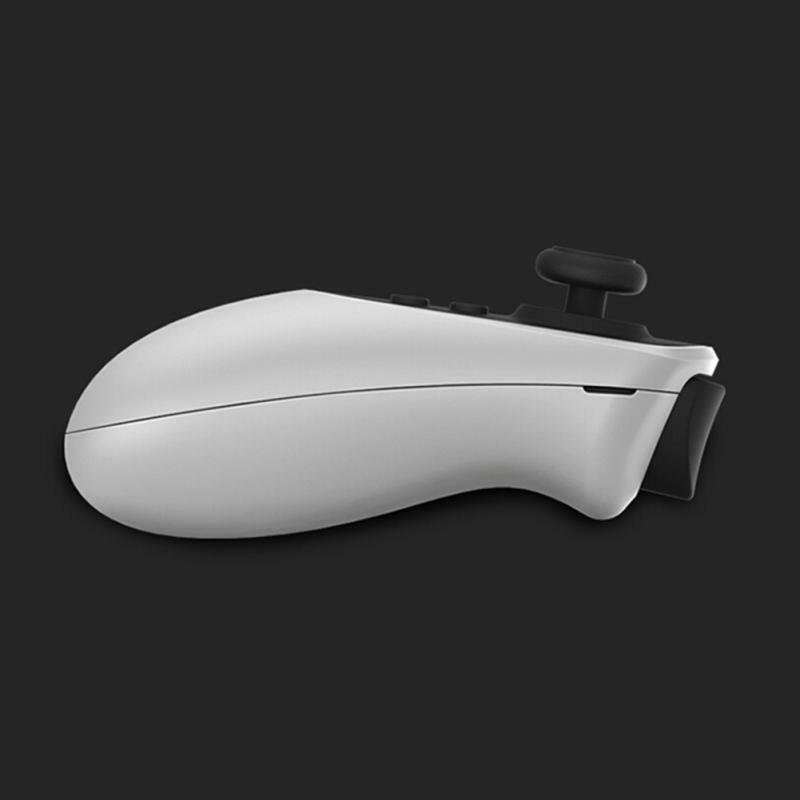 Automatically adjustable optical axis can suitable for most people with different kinds of pupils, fit for different sizes of mobile phones, and can prevent fatigue when long-term watching. 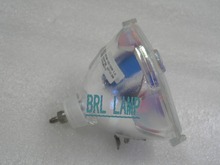 Totally sealed design prevent light leak, give you excellent vision experience. 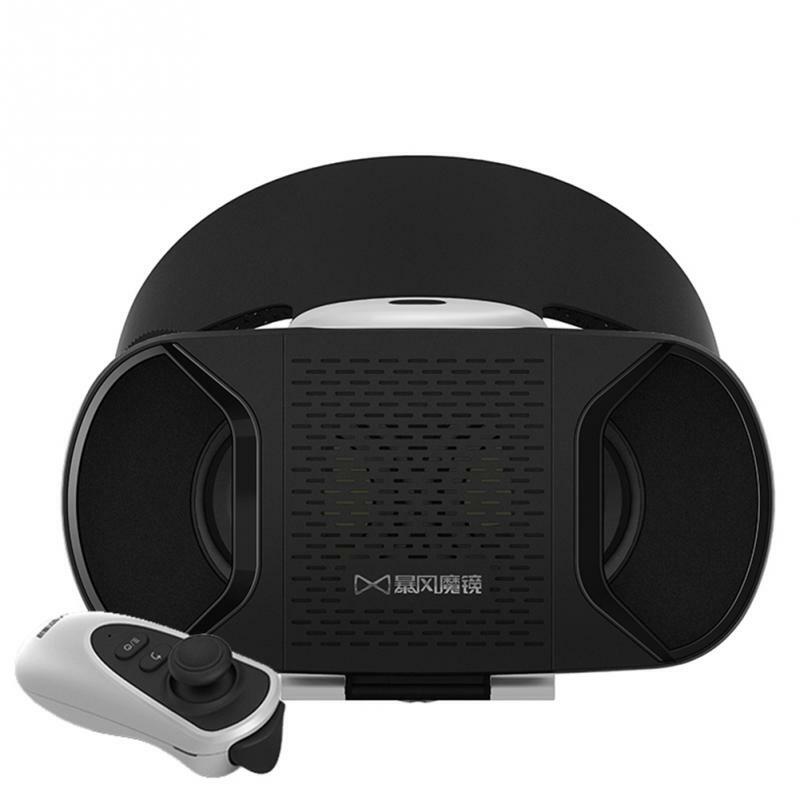 Human engineering design provides you more comfortable enjoyment, new structure head band design can relax your head, more soft and comfortable binder design provides less pressure to your eye, excellent heat dissipation design decrease hot feeling when watching movie. 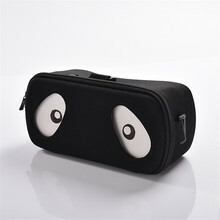 Can also suitable for usage wearing glasses, more convenient and useful. 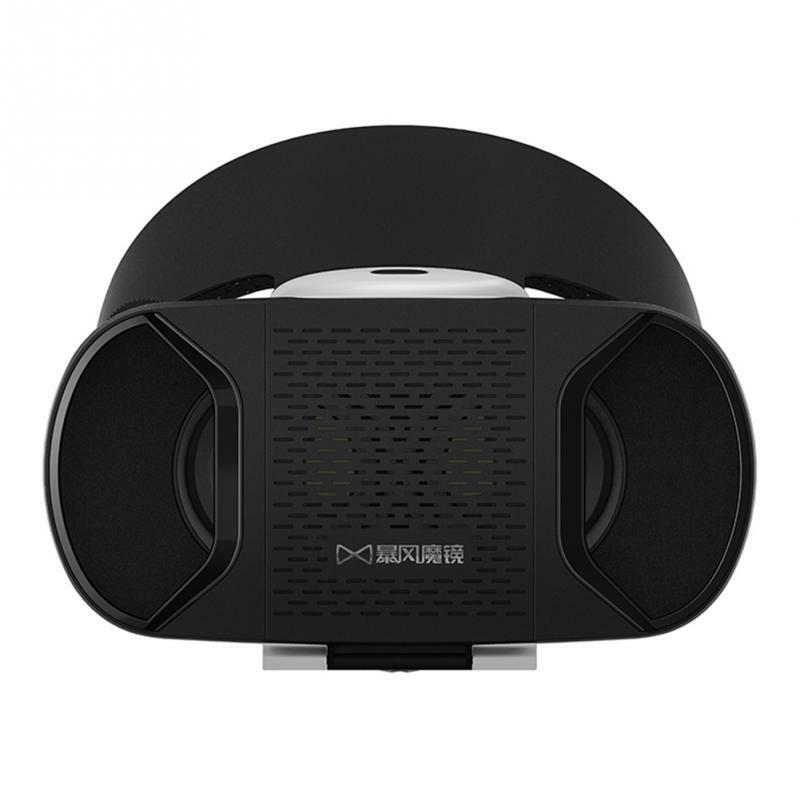 Sucker design can make your mobile phone stable, prevent slipping, these designs can be scientific and fit for humanity. 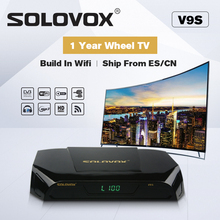 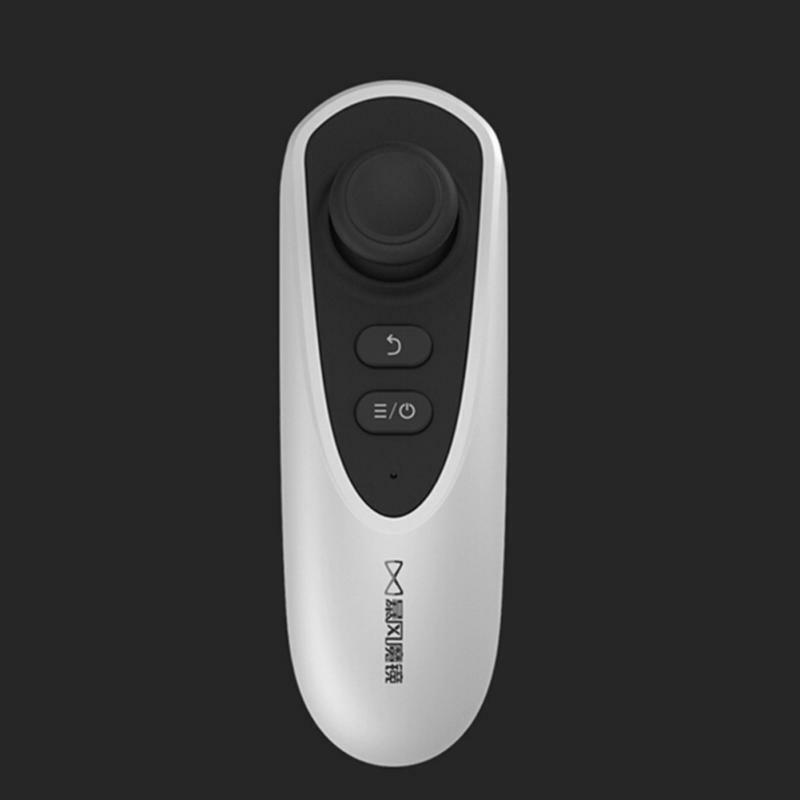 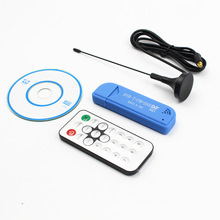 Bluetooth remote controller can connect your mobile phone, control your mobile phone to realize some simple operations, more convenient and useful, also can be used to play games on your mobile phone. 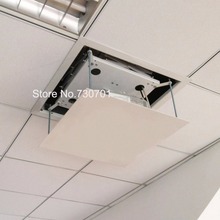 Notice: Please put your mobile phone in the middle.